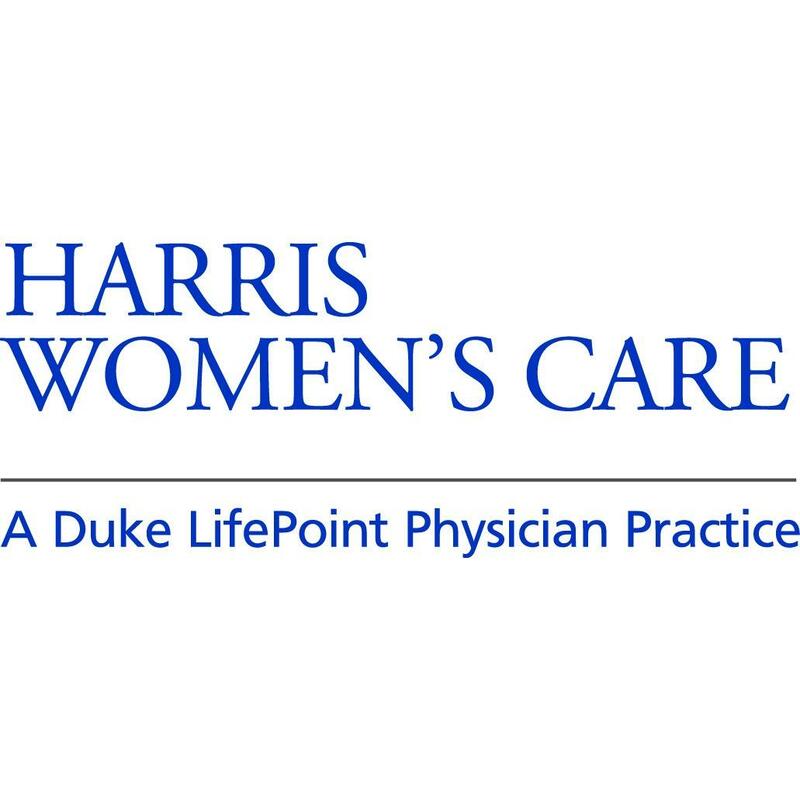 Harris Women Care provides comprehensive Women’s Health services for women of all ages. We have the privilege of providing compassionate, quality healthcare for our family, friends and neighbors. We provide personalized care for each patient, offering a full range of women-focused services including pregnancy care, annual gynecology check-ups, breast health, and continence management.